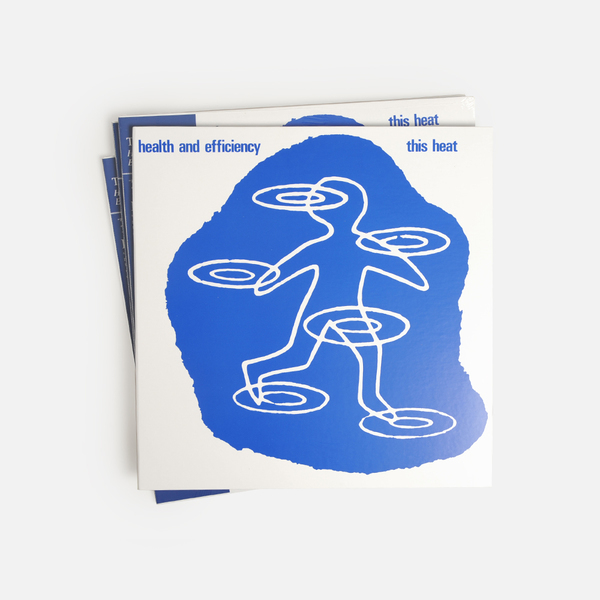 Long awaited vinyl reissue of Health and Efficiency (1980) - the loosely driven, uplifting and abstract follow-up to This Heat’s seminal debut album, and a total classic in its own right. Where their self-titled first album took two years to make, Health and Efficiency was recorded in a fraction of that time, using a mobile 16-track recording studio spied in the backpage ads of Melody Maker to lay down an eight minute improvisation that would become the titular A-side, whilst teasing out a drone from 24 Track Loop into eleven minutes of quivering, varispeed-pitched tones on the other side. 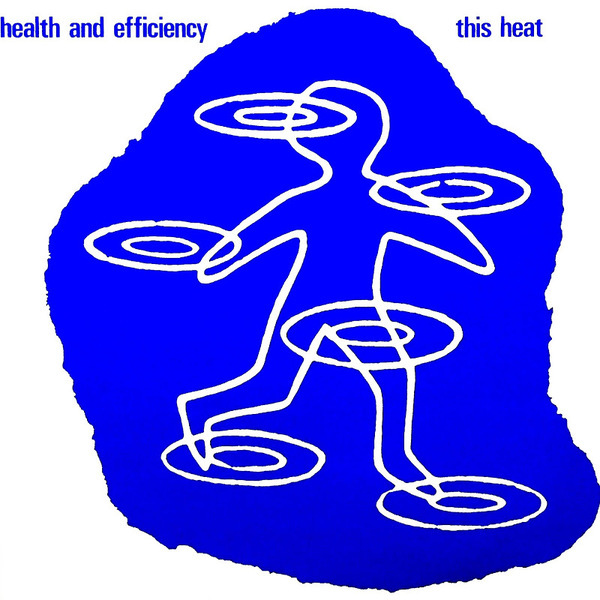 The title tune condenses the angular precision of their debut LP to prove they’re super adroit in the live situation, twysting from heady krautrock to taut breakbeats via a battery of Charles Hayward’s locked-on drums and glass bottles with vocals split between Gareth Williams and field recordings of the schoolyard next door. On the flip, Graphic/Varispeed works in hazy relief, homing in and warping a glowing filament from 24 Track Loop until it reveals myriad harmonic colours - with even more intended to be found at different playing speeds on your own set-up, too. 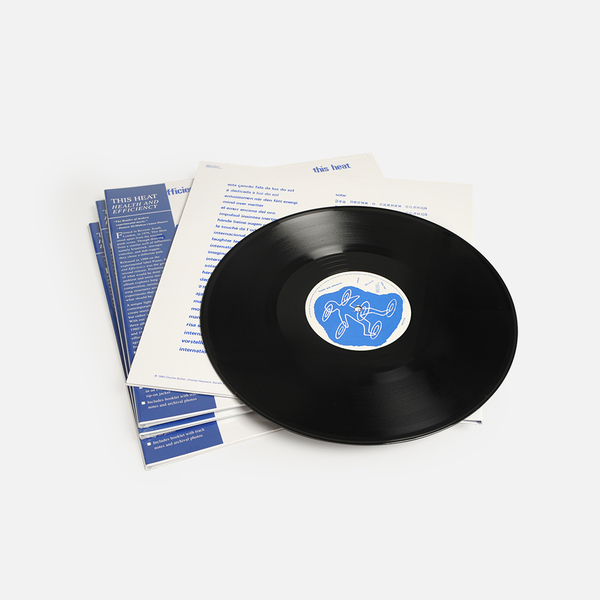 First Official Vinyl Reissue - Gatefold 180g vinyl LP with obi strip and booklet including track notes and photos.